Whether you plan to stay within easy reach of Reykjavik or want to escape to the far north, here are five of our favourite places to stay in ‪Iceland‬. 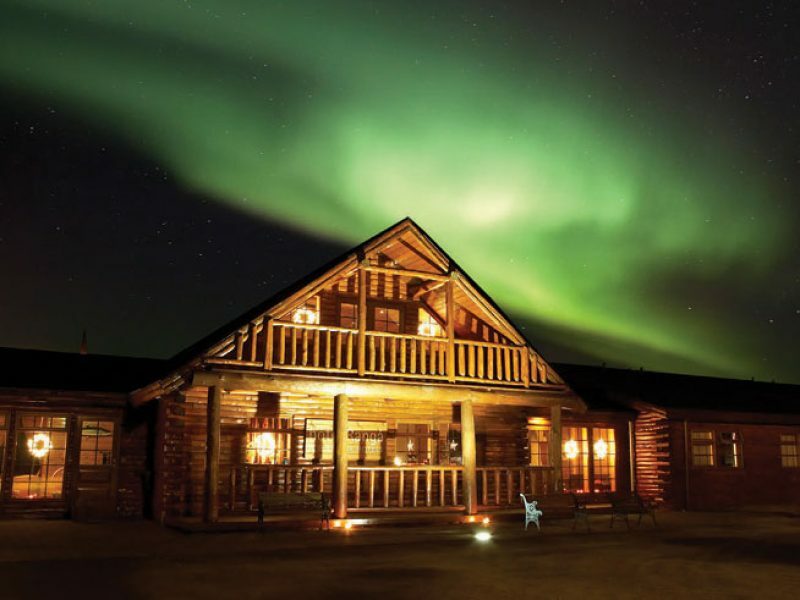 Why we love it: This luxury hotel overlooks the East Ranga River and features a variety of world-class facilities including the critically acclaimed Restaurant 4 and a roll-off roof observatory, designed specifically for aurora hunting – a feature unique to Hotel Ranga. 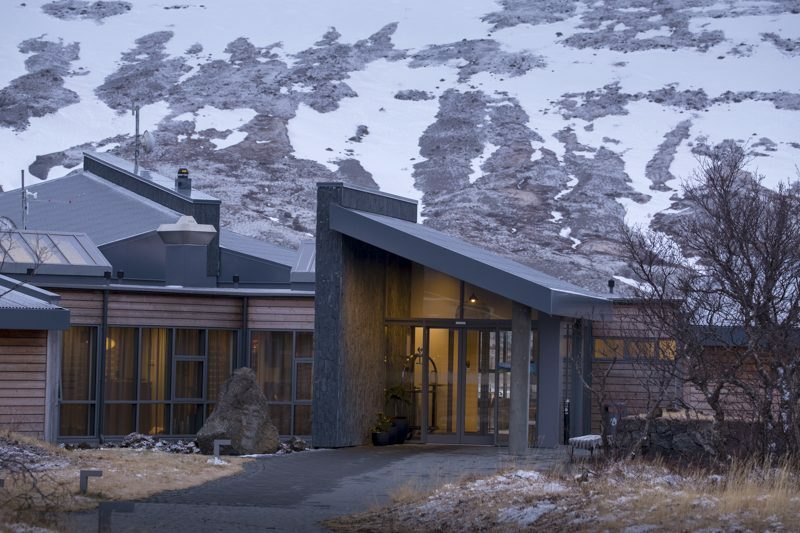 Why we love it: Commanding a popular, yet peaceful spot in Borgarfjordur, at Hotel Husafell you’re a stone’s throw away from a number of natural wonders including the Hraunfossar waterfall and Langjokull Icecap (where you can go Into the Glacier). You’re also a short journey from the famous Golden Circle and only 90 minutes away from Reykjavik by car. The food at Hotel Husafell is delectable – expect Icelandic ingredients accompanied by fine wines and fantastic service. 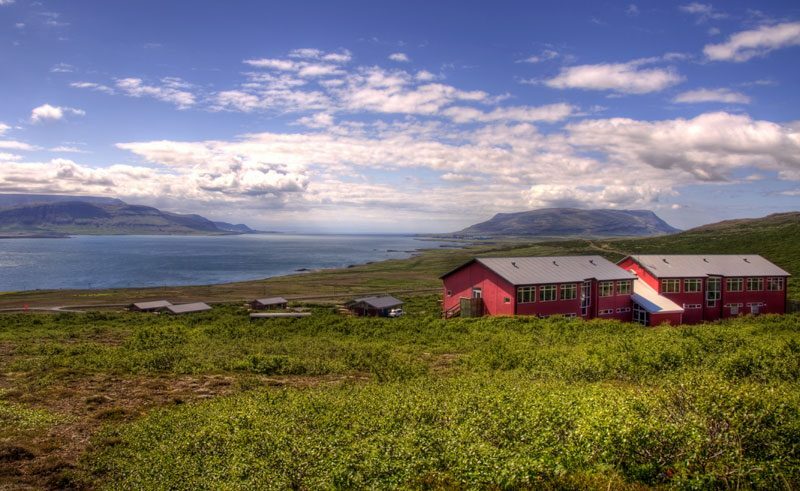 Why we love it: Overlooking Hvalfjordur (whale fjord), the elegant Hotel Glymur fuses a peaceful countryside setting with the convenience of being a stone’s throw from Reykjavik. Indulge in an outdoor hot tub under a glittering night sky, explore the Snaefellsnes Peninsula on foot and savour local cuisine in the hotel restaurant. 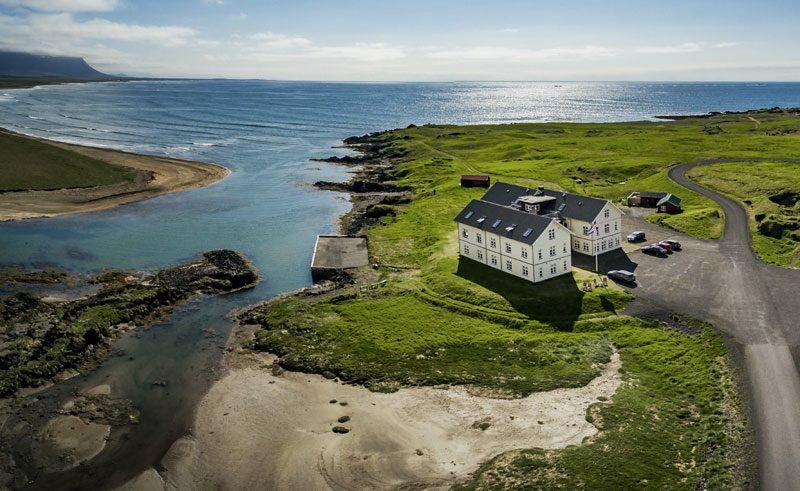 Why we love it: The perfect choice for a secluded getaway, Hotel Budir is nestled on the Snaefellsnes Peninsula, cocooned by a moss-clad lava bed. Discover your surrounds and head to the Snaefellsjokull National Park to truly understand the natural beauty of the region. 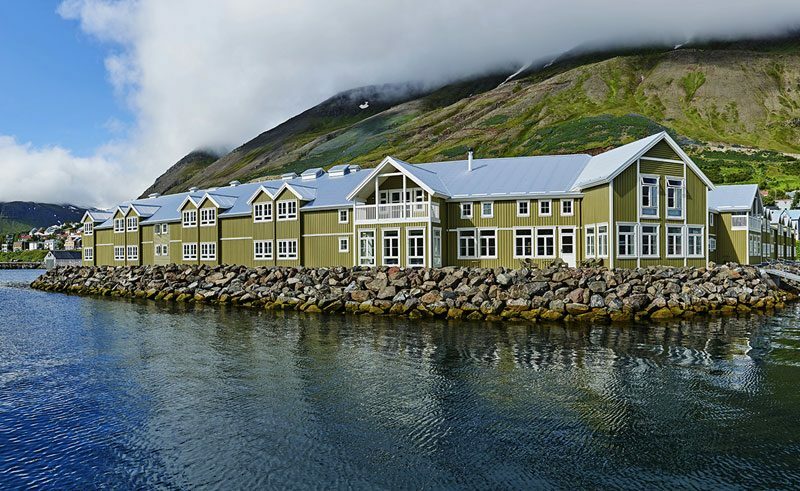 Why we love it: Stylish decor and historic surrounds make the beautiful Hotel Siglo a fantastic base in which to explore sleepy Siglufjordur. Facilities include a charming restaurant overlooking the marina, where you can spot fresh fish being caught and taken straight to the hotel kitchen. Consider the following itineraries or contact our Nordic Travel Specialists to plan a tailor-made itinerary including a stay in any of these hotels.